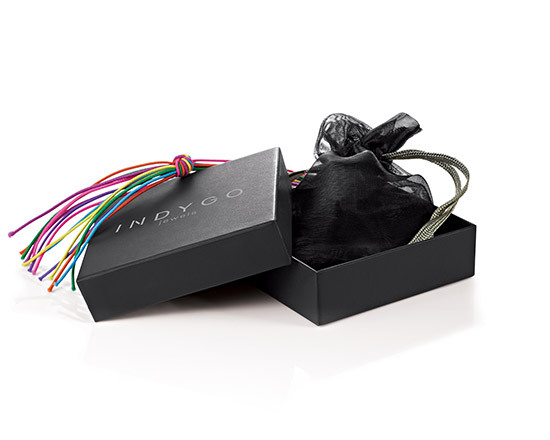 The world of fine jewellery is made of real precious materials , all INDYGO JEWELS pieces are easy to wear everyday and pretty to mix and match. The Essence of the Brand has remained the same: INDYGO JEWELS offers a miriad of colours that associates white, yellow and rose gold with precious gemstones of every variety. 9 karat gold opens up new perspectives for the all women who dresses with their heart; juxtaposing styles, materials and colours.